Was only a matter of time, the referrals were generous in light of the cuts last month. Glad I managed to squeeze another one through on my Platinum Card though. Although my referral link still says 22k for Gold signup when I click on it. Anyone looking to apply, find a referral link, screenshot it, and apply now. And looks like referrals between Platinum and BA/BAPP/SPG/Nectar have vanished? Yes just tried on safari and chrome and appears so! They have dramatically reduced any benefit of opening and using an AMEX card. I guess they’ll lose a number of customers, over these “enhancements”. Problem is, they have no incentive to keep the benefits at their previous levels – there’s no competition in the UK card market now, so even having something mildly better, which these still are, keeps them at the top of the tables. Well of course. They’ve done the modelling. Like any business, at the end of the day they are after profit. They are killing these cards. I wonder how many people have now cancelled because of the first set of changes and will not bother re-applying in future because of these ones? My two parents, for starters ! 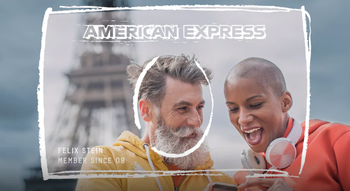 Yes, I suspect many might just think **** amex and not bother at all.. Let’s face it amex has never had msuch mass market appeal relative to visa and MC. A relatively high proportion of their customers are likely clued in like HFP readers so they are seriously messing with their best customers. The first thought I had on seeing the headline of this article was ‘is it time to look at cash ^back current accounts again? There best customers don’t card churn. Hahaha. Churning aside – benefits are being cut. I.e Referrals. 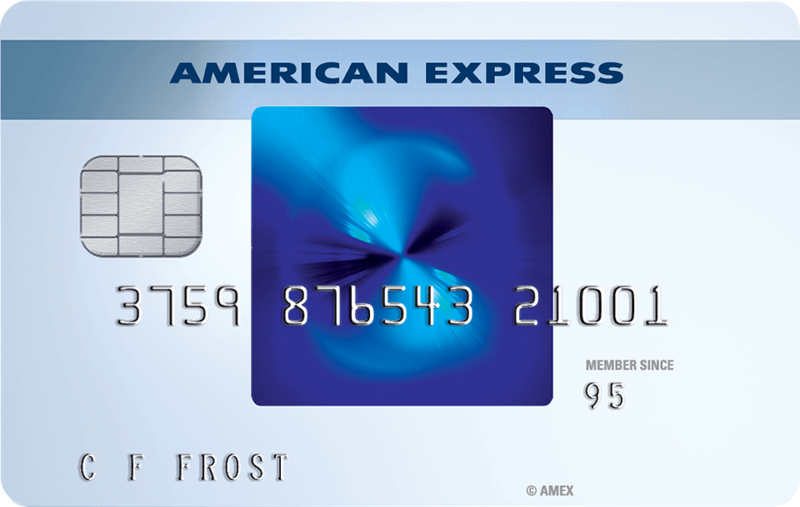 It is difficult to make a profit on cards costing AmEx around 31.000 MR points (sign-up plus referral) with 0.3% income per transaction. Remember it’s a charge card so no profit on interest. I’m surprised it lasted so long, still disappointed. And far more than 0.3% interchange on those cards. 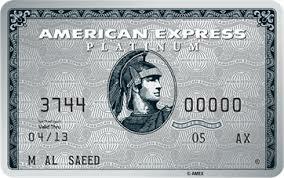 Amex branded Amex cards (as in not the BA/SPG/Nectar ones) aren’t capped. Does all of this take effect immediately ? Yes, it’s in place now. There’s some things not updated yet, so if you find one (referrals to Gold appear to be like that atm) then screenshot and apply now. Open your eyes to sitting in a packed grotty lounge to watch people que up and fight over dried out pastries? Yeah sign me up this is the good life isn’t it? I’ll remember this when I’m sitting in The Pier First Lounge at HKG in a couple of weeks. Food is average restaurant food with poor service. I love the Pier, and the Wing as it happens. QF J lounge I always go to for the BBQ pork they give you at the bar, then CX lounges either for sit down food or booze. Cabanas in the Wing are pretty special too. Obviously everyone’s views vary, I’m in HKG a lot and never get bored of them though! Was there last night – definitely over-rated. Agree with Genghis about the food and service – the restaurant itself was like an Edward Hopper painting. The bar area is nice. I was there at 6pm and the first foot massage slot they had free was 10.30pm. As for the Wing and the Qantas lounge – mediocre. I’ll probably be down cried for this but I had a much better time (and food and drink) in the Concorde Room three weeks ago. It’s £18 per month now – just taken this out instead of Platinum insurance. Personally I think Amex are just trimming the fat before the end of this business cycle. We are 10 years in to an expansion and maybe they are just getting ready to cut anything thats not been a good bet over the last 10 years and batten down the hatches as such. LOL, so true and predictable. Oh dear there goes my game plan to get 10.000 bonus for £15k spend plus 9.000 for referring my wife plus 3.000 for companion cards. I wouldn’t be surprised if the latter bonus has also been affected, possibly cancelled completely. Is that confirmed to work now? That’s the next obvious cut – additional cardholders. If not already, within a few weeks surely. Let’s be honest – a business model designed around referring people who spend the bare minimum then cancel doesn’t make much sense. It would make sense to offer some tiered bonus for annual spend. Maybe Amex have just decided to stay as a niche product. Exactly. Typical customer spends 3k on 2 cards twice a year and gets to fly first class costing upwards of 10k then cancels and starts again. I imagine Amex can not wait to get most of these customers off the books. who do you think funds the 2-4-1 cost? That will the next thing they will change. It’s not sustainable for AmEx to pay upward 70.000 Avios for £10K spend to fund 2-4-1 vouchers. Probably target will be set higher e.g. £15K. Such details I’d imagine would be in the contract with BA so wouldn’t change before then. Then when contract is up, will Amex ditch the deal anyway due to non-profitability (0.3% interchange + interest + card fees less cost of avios and bonuses and stepped/variable costs of running these cards) and give up £1bn monthly billings? I think the point,so far, is that a hfp reader is not typical. I know thousands of people and hundreds of Amex users and referred about 20 people to Amex. I know one other couple that aggressively persue points, despite me banging on about it non-stop. Churning and aggressively chasing points is not typical. I can see good reasons for the last round of changes to block that. This time however it is just a cut and represents a lack of UK competition. Wow. I only know 4 people and one of them is the postman. Must be horrendous knowing that many people. Yes like MBNA did a few years back with A Advantage points. Worked a great. Lots on here benefitted from that promo. People commenting above about Amex loosing customers etc… Do u not think they have thought this through? Obviously they were loosing money its pretty simple math to work out. The net figure must of been a loss once all points were paid out so the gravy train has been halted. It is, however, confusing timing given how heavily they have been marketing PRG as a mass market product. Typical case of the marketing and commercial departments not being quite joined up. No Mark, we all know much more about running their business than they do ! Abroad, not across! Stupid autocorrect. Cutting the referral bonuses for platinum seems a bit counter productive. This is a card with a high annual fee, I can understand cutting gold benefits. Part of the pitch from Amex when I phoned to cancel my Platinum card was that they wanted to reward people holding fee paying cards for longer. I decided to keep it for now thinking I could make a bit of value referring my wife for a couple of cards over the coming year. 36000 points wasn’t worth the £450 fee but it makes a dent value rise. Now being 24000 instead I’ll have to seriously think about cancelling. The whole point behind the recent changes we were told was to encourage no churning and long term holding of fee paying cards. This doesn’t sound like this move helps this. Yep – I’d like Plat to at least match Gold in that respect given the higher fee. +1. I have only kept the Plat card because of the 18k referrals. I struggle to do 4 or 5 referrals per year as it is. Now with a 33% reduction I would only get 48k MRs per year. No amount of lounge visits or car hire insurance can offset the £450 fee for me, so I am cancelling as soon as I’ve done one more referral.